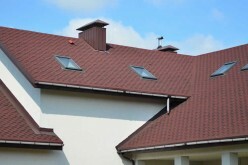 Replacing the roof of your home is not typically seen as a “home improvement” project. Home maintenance? Yes. Home renovation? Not usually. The cost of replacing your roof can be included with your home’s capital improvements or upgrades when it comes to selling your home. But, ask most homeowners if they’d rather tackle a renovation or a roof replacement and you’d likely hear them wanting the former, not the latter. 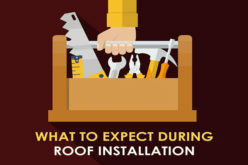 The benefits of an updated kitchen, expanded family room or a finished basement seem more practical than a new roof, however you most likely won’t be able to afford a renovation if an unexpected and costly roof replacement is suddenly required. 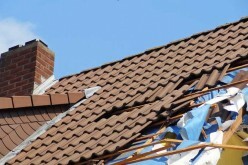 You can extend the life of your roof or at least ensure that your home’s most expensive covering does it job for as long as it should, delaying the inevitable day when replacement will be necessary. A new roof can range anywhere from a few thousand dollars to tens of thousands of dollars if your roof is larger, you choose top materials and if other work needs to be done such as replacing plywood, trim and gutters. 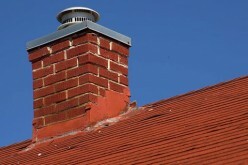 Loose or detached flashing – Anything protruding from your roof including a chimney, pipes or edging is meant to assist in keeping water out. 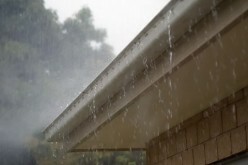 Without flashing, water would find a way to seep into areas between the roof and the object, possibly causing extensive damage inside of your home. Moreover, loose flashing means that water can get underneath the shingles, damaging protective paper and possibly shortening the life of the roof by several years. Ice dams – Northerly climates are subject to intense pressure on the roof throughout the winter months especially following a significant build up of snow. Ice dams are a ridge of ice that form at the edge of the roof and can keep melting snow from draining into your gutters. Inadequate ventilation is usually the problem. According to the University of Minnesota Extension, “This water finds cracks and openings in the exterior roof covering and flows into the attic space. From the attic it could flow into exterior walls or through the ceiling insulation and stain the ceiling finish.” Most homeowners can deal with the problem themselves, otherwise hiring someone to scrape off excess snow and ice is an option. Shingle damage or deterioration – As shingles break, water can seep in and damage your roof as well as the interior of your home. 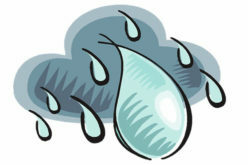 Inspect your roof following a major storm and periodically to confirm that all pieces are in place. Replace or shingle over damaged areas of the roof. 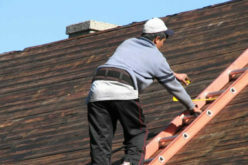 Bowed or buckled shingles – Upon inspection from the ground, shingles may appear to be intact. On closer inspection they may be bowed or buckled, offering clear evidence that water is getting in. Affected shingles will need to be replaced; if widespread you’re looking at redoing the entire roof. 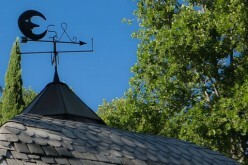 Aged roof – How old is your roof? If you put the last roof on your home or the same roof is on your home since it was built, then its age should be known to you. Signs of aging can include discoloration, rotting, missing granules and algae growth states the Carlson Brothers Roofing company. Get estimates from at least three contractors before starting a roof replacement project. Check references and ask your neighbors for guidance and tips, especially helpful if you’re new to the area or want a good idea of what materials you need. 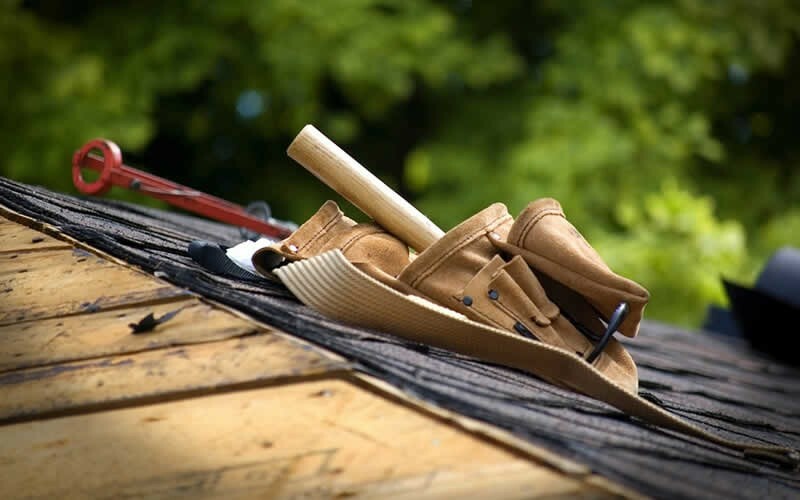 Certainly, tackling other home improvement projects now may seem appealing, but don’t neglect your roof if it is a sorry state and in desperate need of repairs or replacing.